A whole school Birthday picnic lunch on the school oval from 12:30 – 1:00pm. 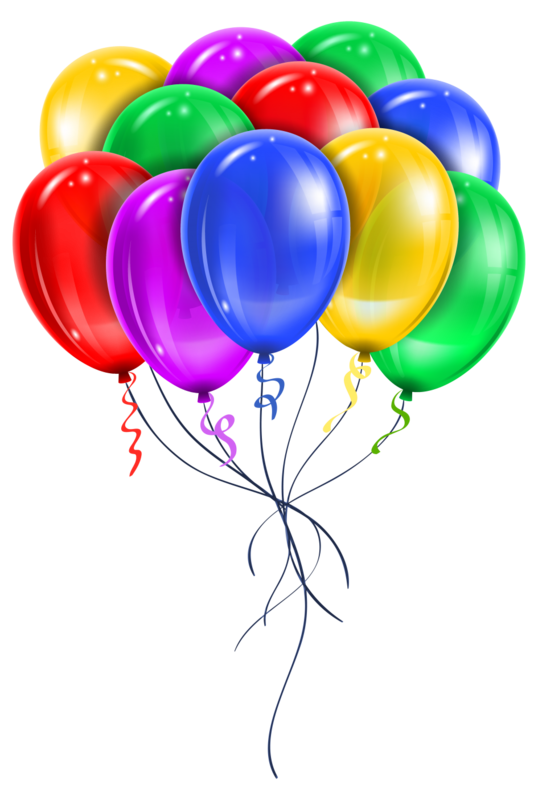 Each class will gather on the oval to enjoy lunch together and there will be a party atmosphere with music, balloons and eating our Birthday cupcakes. Please feel free to bring your lunch to join us. Your classroom teacher will communicate with you the lunch and cupcake arrangements for your child’s class. Commemorative wristbands are available for purchase at a cost of $2.00 and will be available from the front office. Students will be permitted to wear these wristbands this year as part of their school uniform. In October, we celebrate with a whole school community Fair. The date for this is Saturday 31 October. Further details to follow.